July is well on its way (I see you, July) and you know what that means… San Diego Comic-Con is coming up. I am a casual collector and have reigned in a lot of nerd, but there are just some things I absolutely need in my life. By need, I mean, I really, really, really want it. This year, UCC Distributing is bringing a lot of their usual exclusives to the con but one item has caught my eye. This. I want this. SO MUCH. 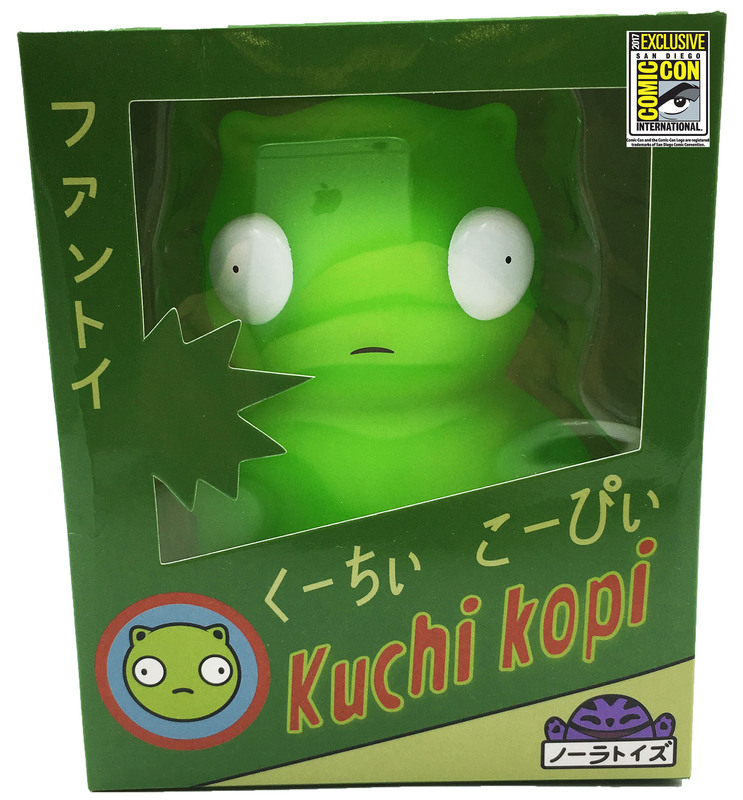 Bob’s Burgers fans will recognize this as Louise’s precious night light companion, Kuchi Kopi! This is definitely going on my shopping list this year. UCC Distributing will also be carrying exclusives from Steven Universe (!!! ), Kingdom Hearts, Dragon Ball Z, Pokemon and many more geek favorites. You will find them at Booth #5625.